Gil is a high school baseball coach and teacher. He’s happily married to Keri and they have two wonderful children. Gil could have played professional baseball when he was younger, but chose a steady job and income to look after his family instead. Now that he’s in his forties he gets another chance to have the career of his dreams. Something is changing inside Gil and he’s getting more muscular every day. All of a sudden he can throw a fastball that goes over 100 mph. The regular players of the Colorado Rockies team are on strike and this is Gil’s chance to prove himself and make his dreams come true. Gil’s miraculous fastballs get a lot of media attention. Not everyone believes Gil has gained his strong muscles without the aid of drugs. He has a lot of explaining to do. Gil constantly has to deal with the press, with a father who uses his beliefs to make his son go in the direction he’s chosen for him, a lawsuit that has no merit but might cost him everything and plenty of medical tests. Gil is now part of the Rockies and his team keeps winning, mainly because of Gil’s fantastic achievements. However, when the test results come in it becomes clear that his success has a price. There’s something wrong with Gil’s body. It might make him superhumanly strong, but what will it cost him? Gil is a strong and striking story about family, talent, dreams and hope. I was impressed by Gil’s personality. He’s a kind man with a beautiful soul. He’s loving, caring and good. No matter how people treat him he always stays true to himself and remains polite. Gil needs to be stoic to make it in a baseball team with young guys who don’t understand how he can throw so fast. His character makes it difficult for people to dislike him though. They are trying and each time someone wants to wreck Gil’s reputation my heart was in my mouth. I was rooting for him, I wanted him to make all of his dreams come true and I wished him all the love and luck in the world, because of the kind of man he is. That made Gil really special for me. I cared a lot about this man's presence, his family life and his health. Darin Gibby has an engaging writing style that captivated me from beginning to end. I loved the way he writes about the baseball game, he’s clearly passionate about it and that shows throughout the entire story. Gil sparkles and shines, it dazzles and amazes, but it also moved me to tears. There’s so much emotion beneath the surface of the show Gil is putting on when he’s pitching and I loved the depth of every single layer Darin Gibby has put into his story. Gil is a magnificent compelling book, it’s a thought-provoking story with a gorgeous ending that greatly impressed me. If you love beautiful emotional stories you don't want to miss Gil. In addition to a thriving career as a novelist, author Darin Gibby is also one of the country’s premiere patent attorneys and a partner at the prestigious firm of Kilpatrick Townsend. 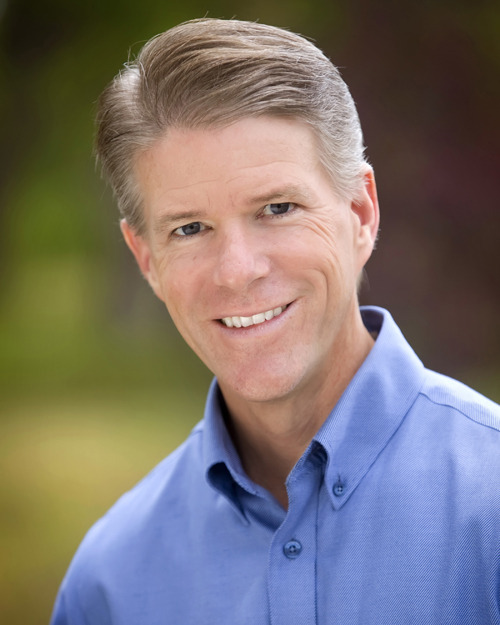 With over twenty years of experience in obtaining patents on hundreds of inventions from the latest drug delivery system to life-saving cardiac equipment, he has built IP portfolios for numerous Fortune 500 companies. In addition to securing patents, Gibby helps clients enforce and license their patents around the world. Darin's newest thriller, CHASING HINDY, follows the quest of a patent attorney, Addy Verges, who thinks she's landed her dream job with a startup purporting to have a car that can run on water. 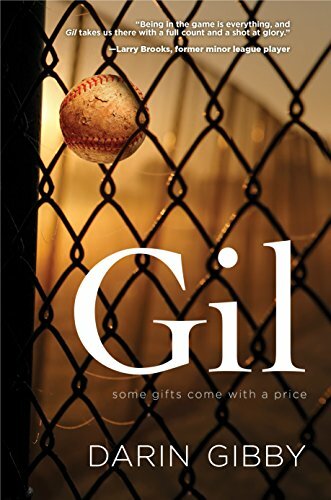 Darin's other recent book, GIL, tells the story of a 44year old baseball coach who discovers that he can pitch with lightening speed. However, after joining the Colorado Rockies, he learns that the more he pitches, the faster he leads to his own death. Darin's first book, WHY HAS AMERICA STOPPED INVENTING? explored the critical issue of America’s broken patent system. 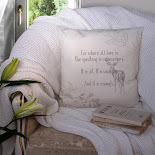 Find out more about Darin and peruse the first few chapters at www.daringibby.com. Awarding winning novel THE VINTAGE CLUB? was Darin's first fiction book and tells about a group of the world's wealthiest men chasing a legend about a wine that can make you live forever. An avid traveller and accomplished triathlete, Darin also enjoys backcountry fly-fishing trips and skiing in the Rocky Mountains. He lives in Denver with his wife, Robin, and their four children. I’m married with four kids, two of which are out of the house. I’m also a patent attorney and have cases pending all over the world, which means I spend a lot of time on planes (great for writing). When I’m not handling patent cases or writing, I enjoy being in the outdoors, hiking in Rocky Mountain National Park, skiing at Vail, and I do participate in a few triathlons. 2) What inspired you to write a story about a man who has a second chance at a baseball career while he’s in his forties? So many people when they get older regret not following their dreams. I wanted to write a book where someone would get a second chance. But as everything in life, there are always consequences, even with second chances. I wanted to put Gil in a position to discover what was the most important thing in his life. 3) Can you describe Gil’s personality in a few sentences? Gil is passionate, yet frustrated with his life. He loves being on the stage, and even has his own band. And, his family means everything to him. 4) What do you love the most about baseball? I love just being in the ballpark enjoying the atmosphere. There’s something about listening to the bat strike the ball, the music clips when the batter comes up to bat, or eating a hotdog smothered with ketchup. Kind of takes you away from your worries, at least for a few hours. 5) You are also working as an attorney, how do you combine this busy career with your writing? It's not easy. I charge out a least an hour a day to write something. Airplanes are a lifesaver. I get a lot of my writing done on flights. 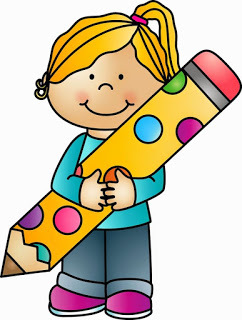 6) How did your writing career start? My first book was actually nonfiction entitled, Why Has America Stopped Inventing? It follows the major inventors of the nineteenth century and shows the trials they faced in comparison to today’s inventors. After that, I decided to write a thriller, The Vintage Club. From there, I wrote to other fiction books, one of which is Gil. 7) If you could make any dream come true at this moment, what would it be? Finding enough time to finish my next book. 8) Where does your passion for books come from? I’ve loved reading for as long as I can remember. It doesn’t matter what genre. If it’s a good book, I’ll give it a try. Nothing better than sitting down on a cold rainy day to a good book—unless it’s sitting on a beach reading a good summer thriller. 9) How do your different careers influence each other? I write so much for my legal job, that writing comes rather easily. On the other side, it has been surprising how much writing has helped my legal career. I get invitations nearly every month from legal groups who want to hear my story and have me tell about my books. Just last month, I was asked to do a book tour in North Carolina to several groups of lawyers. I have many clients in Asia, and they love to have me come speak and sign books. It’s been a lot of fun. I’m currently writing another non-fiction book entitled, Racketeering with Revolvers. The book is based on research I uncovered when writing my first book. It deals with the controversy around Sam Colt when he tried to get Congress to extend the patent on his revolver. Colt was accused of bribing members of Congress to win their votes. Hearings were held, but the committee could never prove that Colt was actually bribing members of Congress. However, I found a set of accounting ledgers which track his expenses, and he clearly was bribing members of Congress. I have their names and how much each was paid. I also discovered that Colt’s armory was being used for more than just making revolvers, but was used as a front to launder money for the largest enterprise in America at the time—the building of railroads. 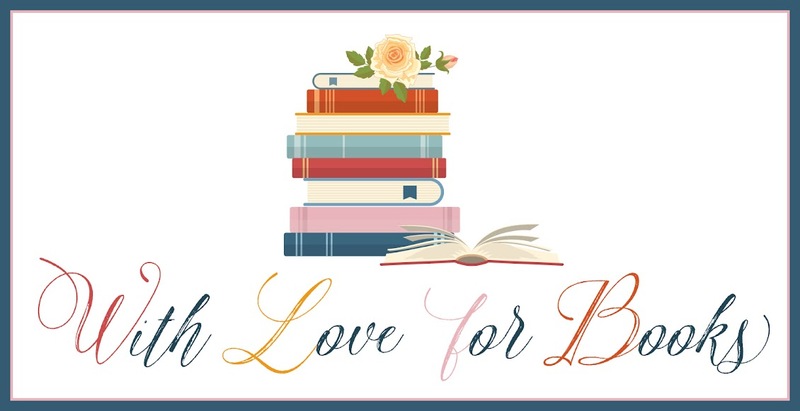 One very lucky reader of With Love for Books will receive a $25 Amazon gift card from Darin Gibby. Gil sounds like a touching story of love, frailties and strength. My goodness but you are one hell of a busy bloke! Where does you find time for it all - please share your secret! It sounds really intriguing! I can't wait to read it! 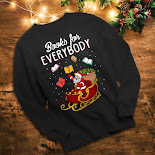 Really cool properly done book. I like that, money on the ball! I don't generally follow sports, but basketball is definitely one of the better ones! This sounds like it has some good drama! I mean baseball! Baseball, even more than basketball! Also. It sounds like a very interesting book! The review made me want to read it! Sounds like a story I'll truly enjoy. Looking forward to reading. I loved the cover of this novel. This sounds like a great book for anyone who loves baseball and a touching story for those (like me) who know nothing about the game. Thank you for the review. The book sounds good. I agree, this sounds like a lovely story. Whoa! Where did you find Colt's accounting ledgers? Best of luck with GIL! Thanks for the chance to win. I saw this post in the Saturday, Aug. 11, 2018 edition of The BookTube Your Shelf Daily Reader. I hope you enjoy Gil. I have to admit that it was my favorite book to write. Wow! This looks like a fantastic read. Definitely adding this one to my TBR pile. Ashley @ Oh Hey! Books. I love thought-provoking stories like this with a gorgeous ending. Adding this to my TBR pile. I like your tips for balancing your job and writing, especially writing while you're on a plane! I don't read a lot of books like this but this one really does sound good. It's interesting that your writing career has been helping your legal career. Darin and I share the same attitude towrds books: Doesn't matter the genre, I'll give anything a try. I am a reading advocate also. Darin, It was a pleasure meeting you and learning about your book. Love the book cover and it sounds like a great read. Thank you, Darin, for sponsoring this giveaway!